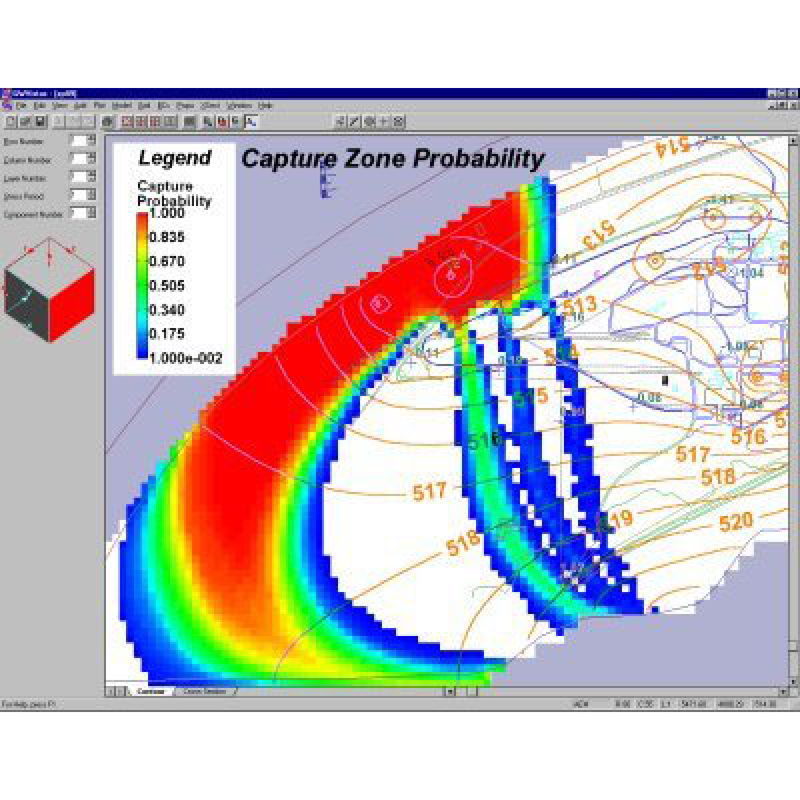 Groundwater Vistas is a state of the art software package for 3D groundwater flow and contaminant transport modeling, calibration and optimization using the MODFLOW suite of codes. 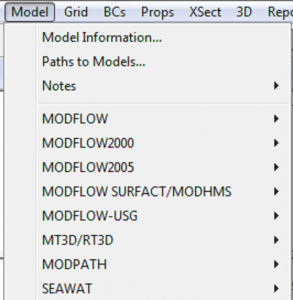 Groundwater Vistas is a state of the art software package for 3D groundwater flow and contaminant transport modeling, calibration and optimization using the MODFLOW suite of codes. 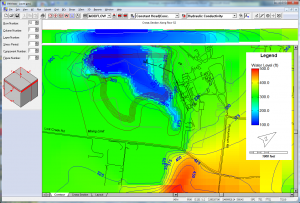 The Advanced version of Groundwater Vistas provides the ideal groundwater risk assessment tool. 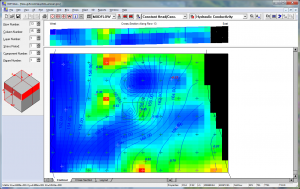 Groundwater Vistas is the modeling software of choice for several regulatory agencies and has become the leading MODFLOW pre & post processing solution worldwide. Groundwater Vistas comes in 4 levels, for basic to advanced groundwater modelers. Groundwater Vistas supports numerous publicly available and proprietary flow and transport simulators. 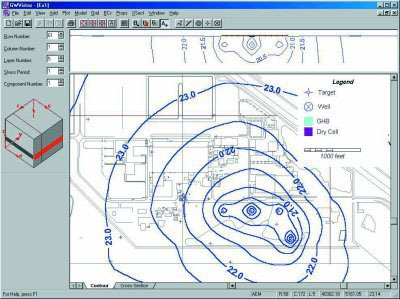 Groundwater Vistas offers 2D plan view and cross-sectional maps, and numerous statistical plots. See what's new in the latest version of Groundwater Vistas. Academic single and site licenses are available. Please contact RockWare for details at [email protected]. How is Groundwater Vistas Licensed? Groundwater Vistas is typically shipped with a USB dongle that is used for licensing. If you would prefer to license the software electronically, this option is also available. How quickly can I get Groundwater Vistas? Orders will not ship until the next business day after an order is placed. Because of this, we cannot guarantee overnight delivery. Contact RockWare if you would like download instructions for a temporary license while you wait for delivery. If an order is placed outside of normal business hours, download instructions will not be sent until the next business day. What are the system requirements for Groundwater Vistas? Click this link to download Groundwater Vistas Manuals and Tutorials.